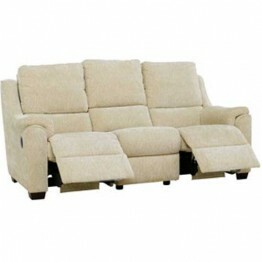 The Parker Knoll Albany Sofas, Chairs and Recliners are simply fabulous and since the day they were first made have been popular with many many people across the land. 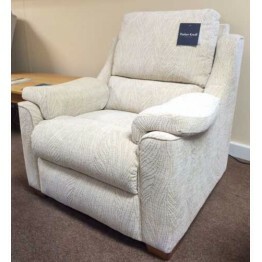 The arm of the Albany has a soft padded arm which has a scooped design and the back cushion (which zips into place) is made up of a fibre interior that offers a comfortably soft feel yet still is high enough to meet the back of the head. 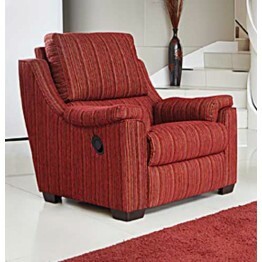 Non recliner items sit on wooden corner feet that can be made in different wood shades, and all settees and chairs can be made as fixed, manual recliner or power recliner. 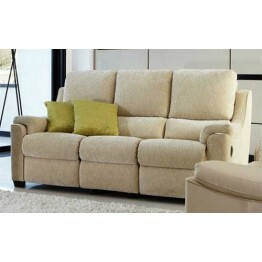 Clean lines and an English contemporary design, the Albany looks stunning in so many environments. 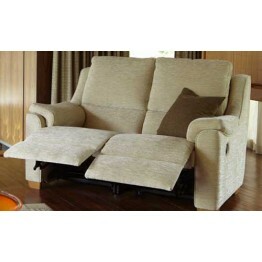 As always we offer free full home delivery across mainland England & Wales along with our keen prices. 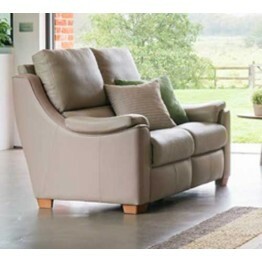 Usually delivery times are around 8 weeks from Parker Knoll. 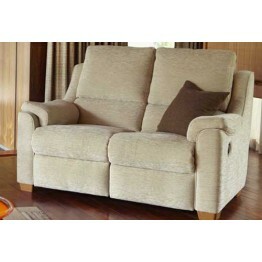 The Parker Knoll Albany Sofas, Chairs and Recliners are simply fabulous and since the day they wer..